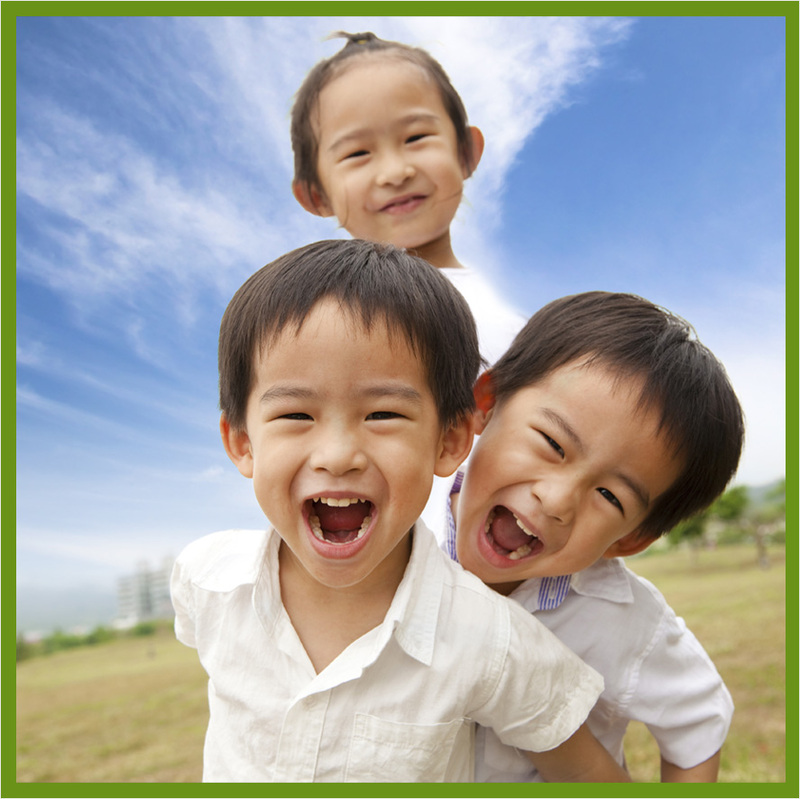 Call El Camino Children and Family Services, Inc in Pico Rivera, CA. Thanks again for visiting the website of El Camino Children and Family Services, Inc in Pico Rivera, CA. Please contact us to get information about how we help families.